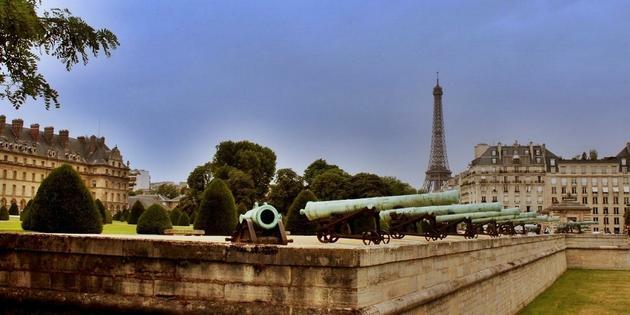 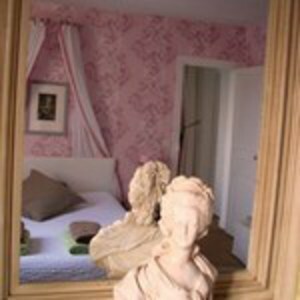 Come discover Paris with a B&B, reserve your accommodation near Porte de Versailles and experience an unforgettable holiday in the city. 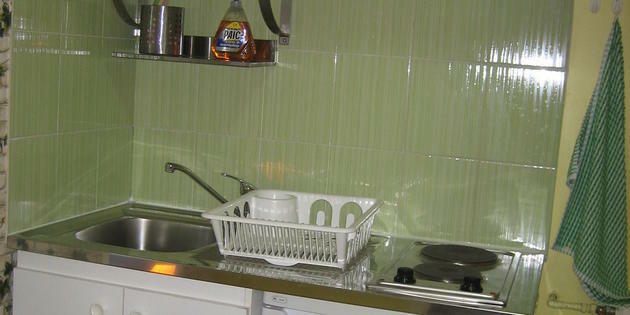 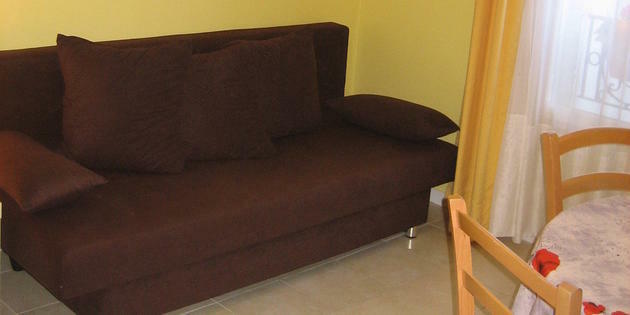 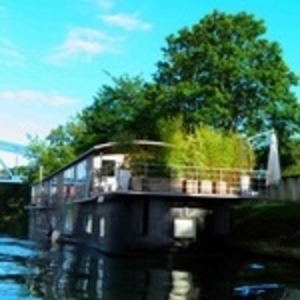 Book online at 2binparis.com. 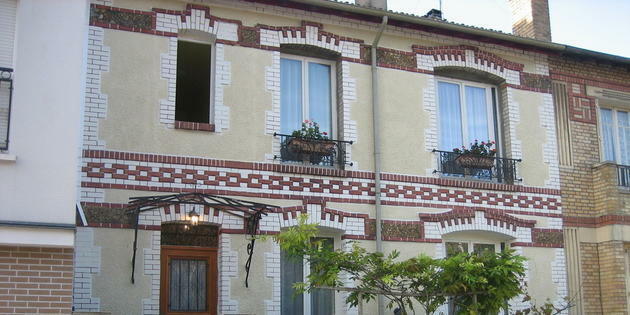 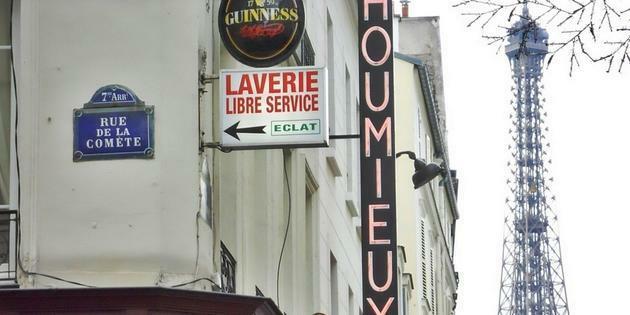 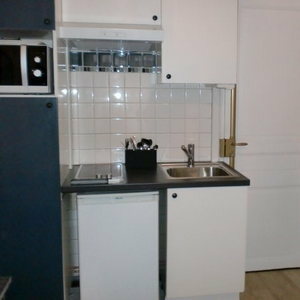 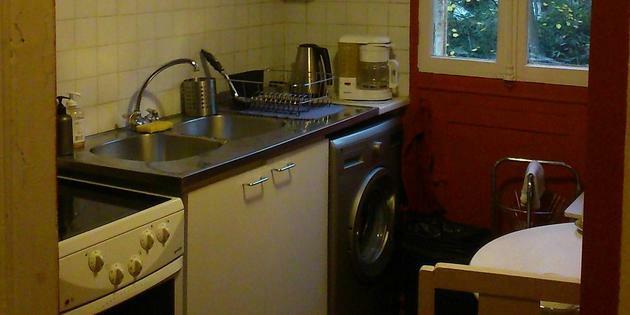 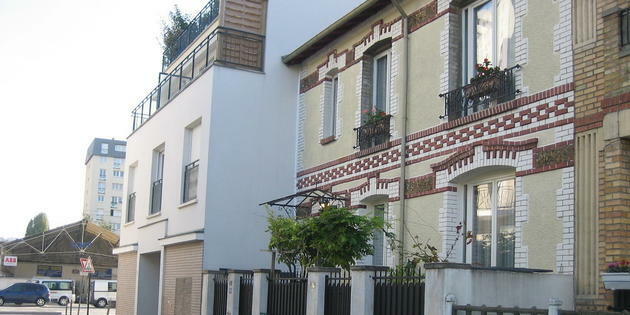 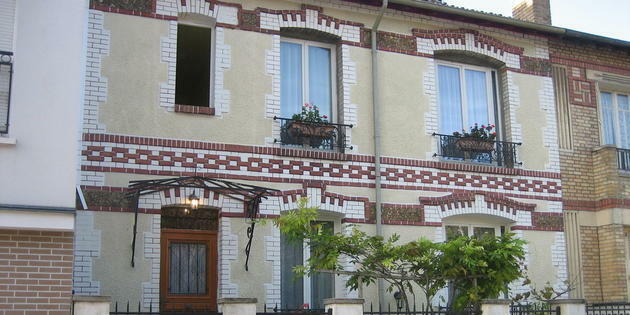 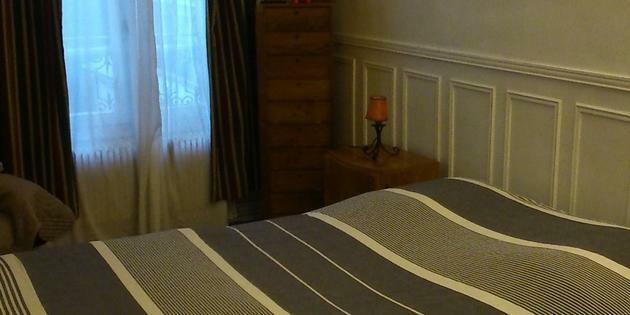 20m ²independent apartment, NO SMOKING, situated in the South of Paris, on the ground floor of a terraced house built in the 1920s. 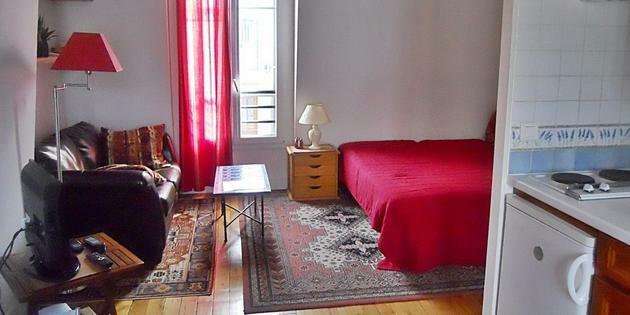 20m ²independent NO SMOKING apartment situated in the South of Paris, on the first floor in a terraced house built in the 1920s. 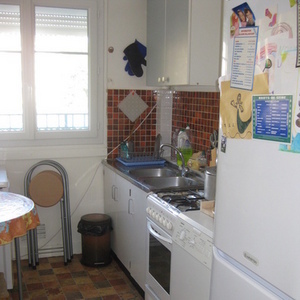 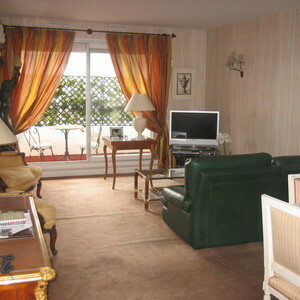 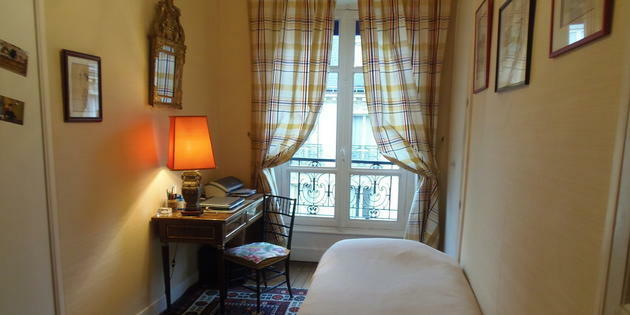 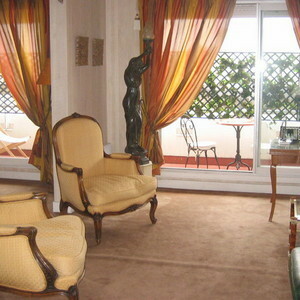 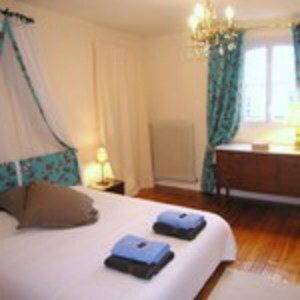 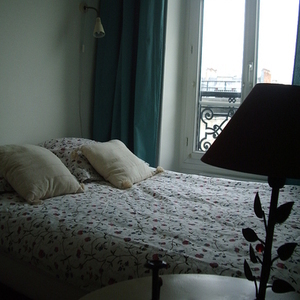 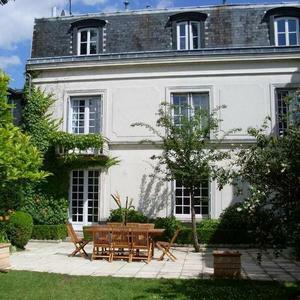 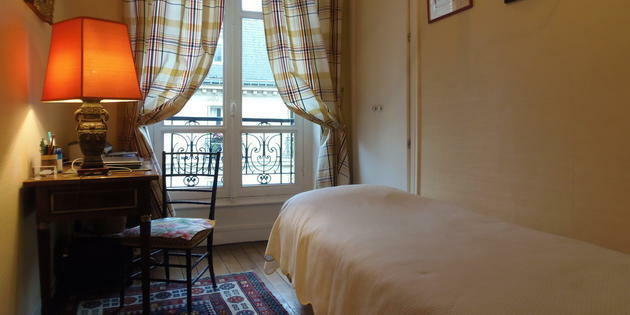 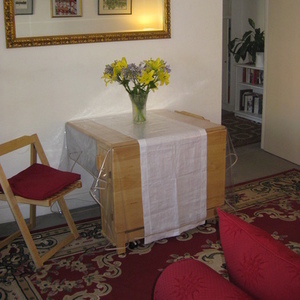 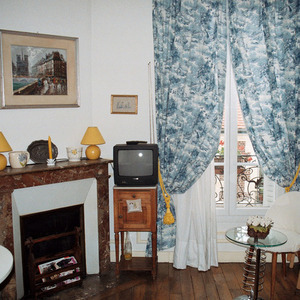 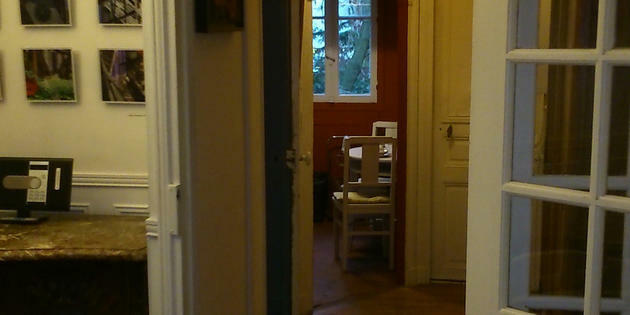 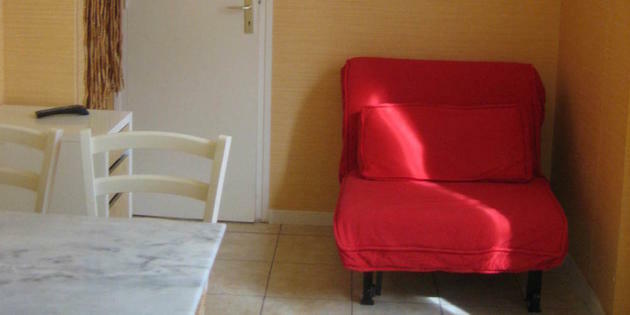 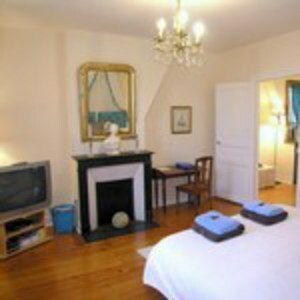 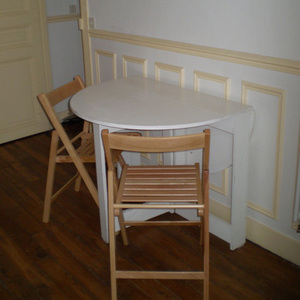 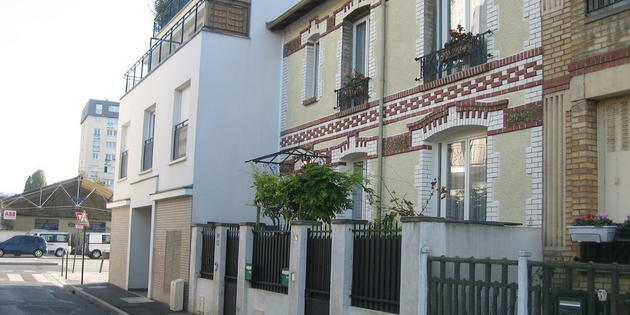 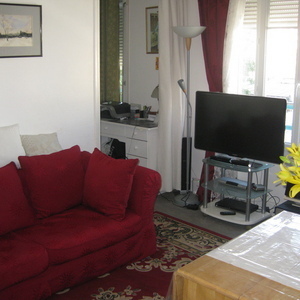 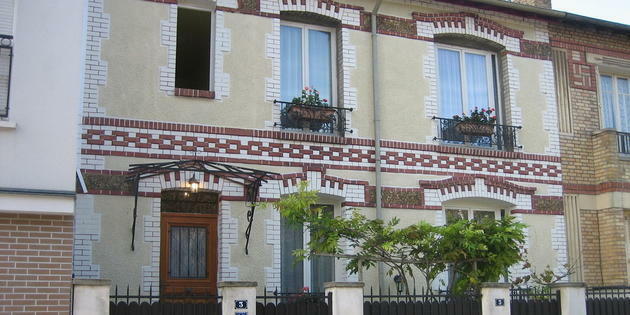 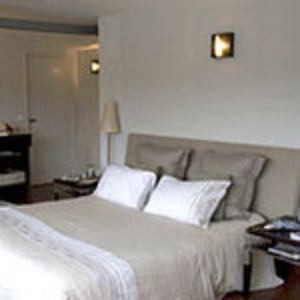 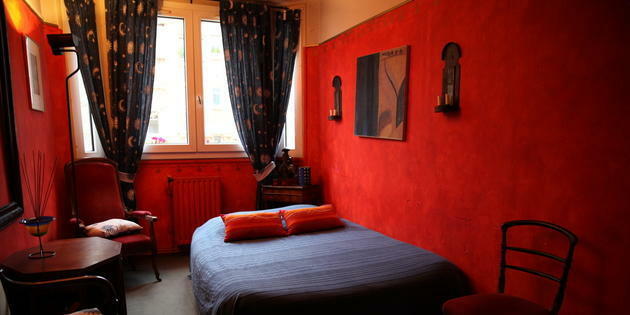 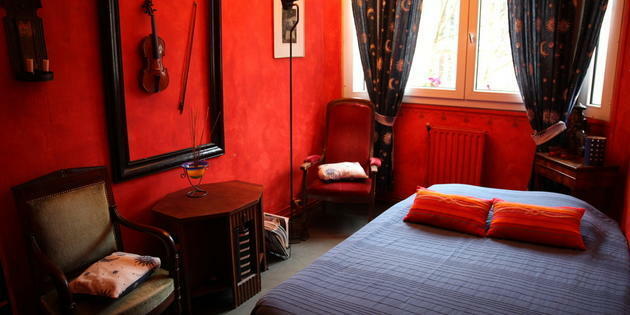 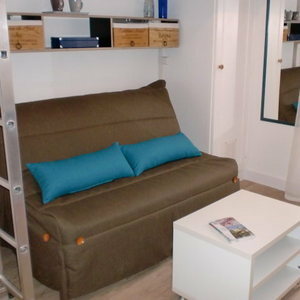 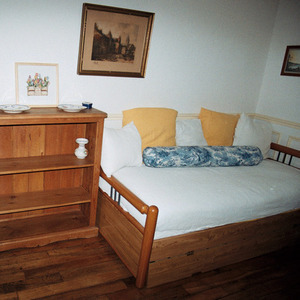 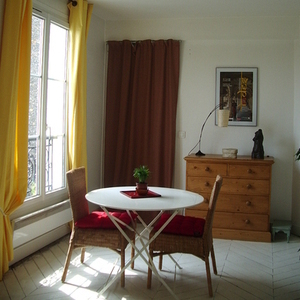 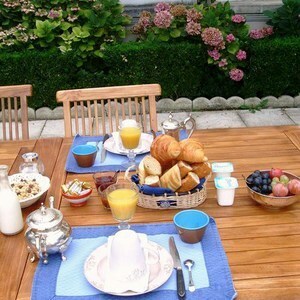 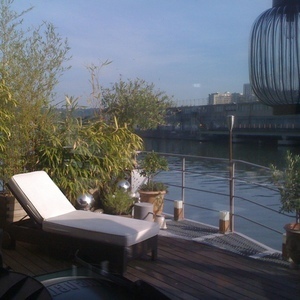 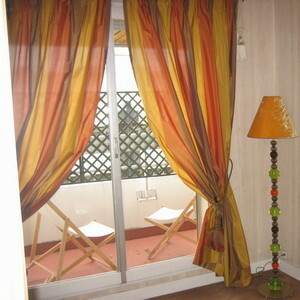 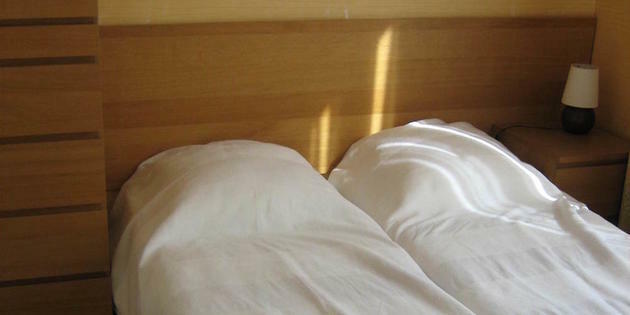 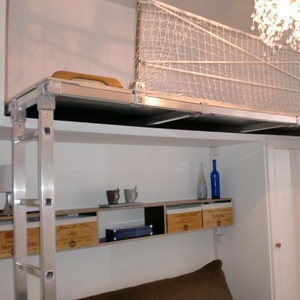 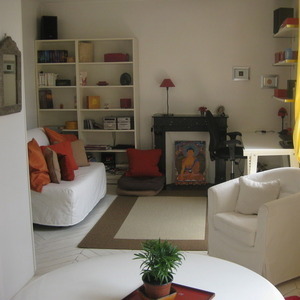 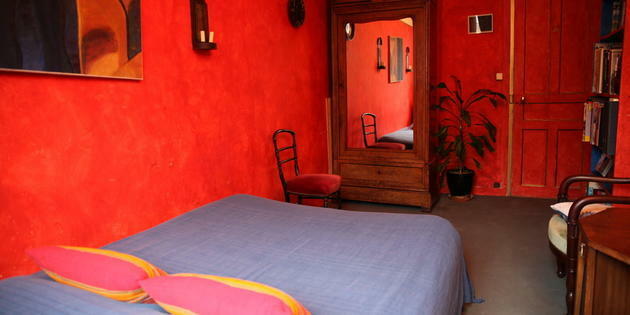 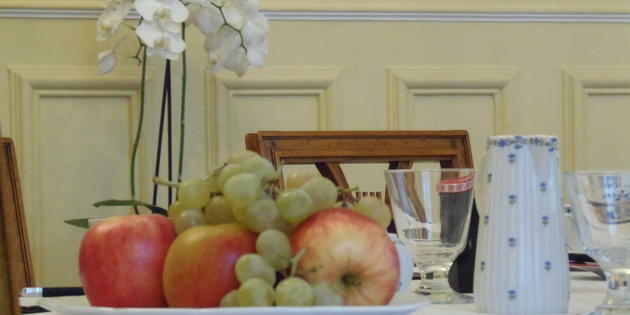 This fourth floor with elevator Bed and Breakfast is situated in Saint Cloud, a commune in western suburbs of Paris.